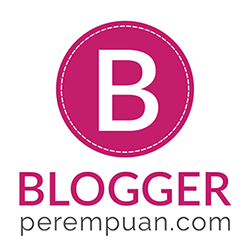 I would like to tell you an interesting story about my experience in joining my first event from Indonesian Beauty Bloggers (IBB) this time. So, I was so lucky since MISSKATTIE, one of the members of IBB spreaded the word of this event. I just tried my luck at that time, and I got the invitation. Woohoo, thanks Kattie! On a very nice Friday afternoon, I went to Alex's Pizze e Pasta at Epicentrum Walk, Kuningan. 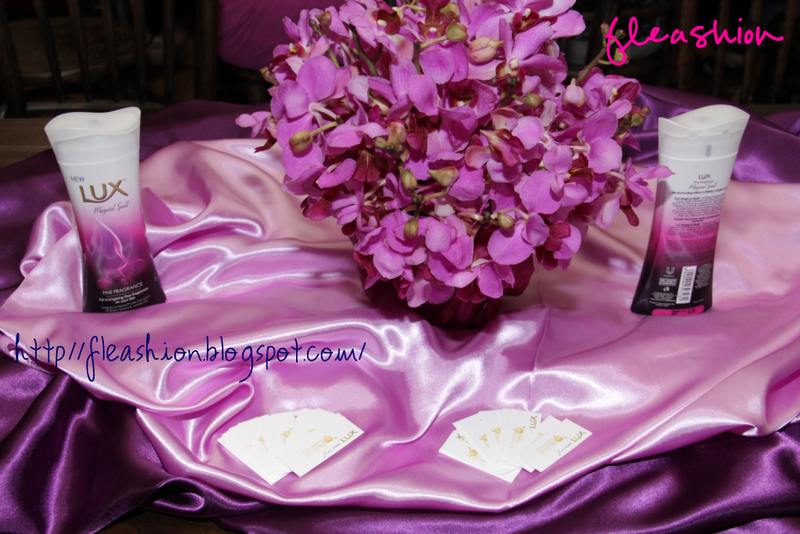 I was greeted by the touch of purple and orchid decoration there. 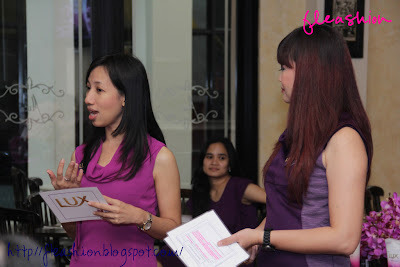 There, awaited the other beauty bloggers, one of them was Endi Feng; whom I fond of, hihihi. To be honest, I was stunned by the consistency of the decoration, the purple touch created some kind of elegant yet mysterious look that attracted me so much. 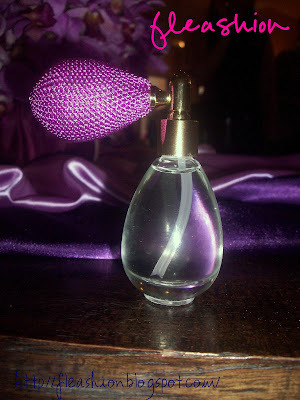 Moreover, my eyes was captivated by this uber cute yet elegant perfume bottle on the table. I always love the pump packaging, it gives a very classic and chic touch. LUX Magical Spell is one of the product series promoting Fine Fragrance which is formulated specifically and designed by world-class perfume experts. 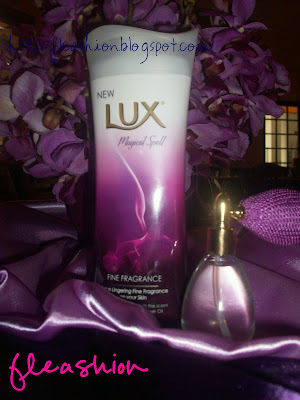 LUX Magical Spell was born as the part of LUX Fine Fragrance product lines which was inspired from the trend of fragrance nowadays. 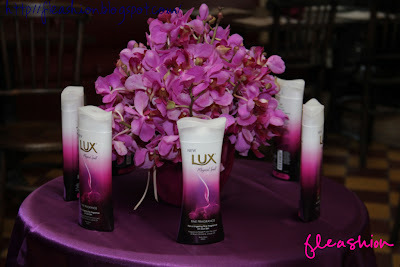 Afriani Karina; LUX Senior Brand Manager, said that the vision of LUX is to offer Fine Fragrance Skin Treatment in its every product series. The fine fragrance leave you smelling and feeling sensational long after you step out of the bath or shower - unlocking that million dollar feeling for all the women who use it. Nah, in order to present Magical Spell perfume, LUX is collaborating with a world-class perfume house; Givaudan and a famous nose/ perfumer; Ann Gottlieb, woman behind the most inspired best-selling and adored fragrances today. Using the Magical Spell black orchid as the focus of her creation, Ann and her team worked closely to create an exclusive scent with multiple mysterious notes. Few of the ingredients are Juniper Oil, Black Orchid, Jasmine, Brown Sugar, and Vanilla. Gosh, the ingredients itself are already tempting. I am a big fan of Jasmine scent, anyway. 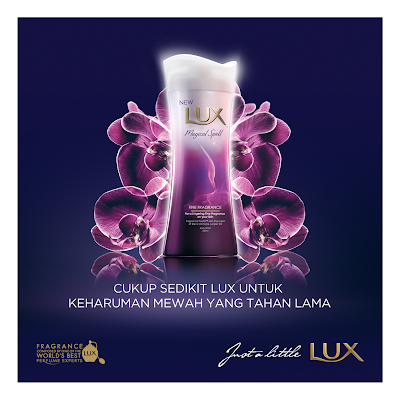 Overall, LUX Magical Spell is perfect for daily use, along with its provocative formulation which is not only cleanse your skin, but also leaving a long-lasting scent trail of mystique that’s sure to give you a million dollar feelings. Afterwards, the representative of Givaudan; Tety Meltiany, presented in the event and gave us some perfume-related insights that truly amazed me. Aside from her brief explanation about LUX Magical Spell's ingredients and details, she explained to us about perfume composition and even let us do the Perfume Workshop, which I love the most! The workshop was educative and entertaining at the same time. We even smelled a 'poo scent' which created burst of laughter and big nay on everyone. After the sniffing-session (at least that's what I called it :p), the competition began. All of the bloggers were divided into four teams consist of four people in each team. I was with Mbak Dessy, Mbak Carnellin, and Via. So, the challenge is to guess which scent goes to top, middle, and base notes. And unexpectedly, our team, which named The Magical Crush, came out as the first winner as we can guess it all RIGHT! A Perfume Essence from Givaudan! Mine is Ricci Ricci Nina Ricci for Women. I can't thank more for the prize! 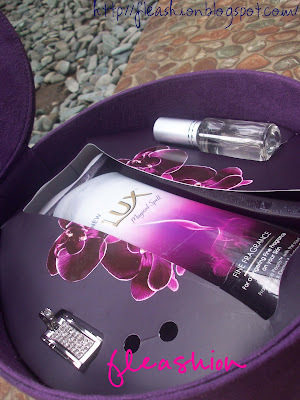 Love it so much since I am not a perfume person, so I rarely purchase a perfume. Guess this will be my favorite since the scent is nice and sweet. So, the event continued with the serving of the main course and desserts. Mine was lasagna, it was so delicious that I forgot to take a picture of it. :p And the dessert was really nice too, it was Chocolate Lava, whoa, I love the chocolate *drool*. While eating and mingling, the winner of Best Dressed Blogger and The Doorprize Winner was announced, they are Aini and Shella, congrats for both of you! Before leaving the venue, we took a group photos together with the representatives from LUX and Givaudan. See the line of purples are very pretty and elegant. Hihi. It turned out that the goodie bag is a beauty case. Yay! It is cute with its round shape and elegant at the same time with its graceful purple color and velvet material. The black orchid ornament just add the the chic point of this beauty case. Do you want to take a look inside? Here it comes. So, the goodie bag a.k.a. beauty case has its own mirror which ease us in prettifying ourselves! I am pleased, dear LUX. My most favorite item is the USB Flash Disk which successfully making my friends jealous. Haha, I bragged about it everywhere, even on my twitter. It's so pretty. Whoa. And I already use the Body Wash, anyway. All that I can say that it has really nice smell and gives me a million dollar feeling like I was Mia Astro teasing the boys just like in LUX Magical Spell's commercial, haha! And the perfume essence is used by me daily, if it is combined with the body wash, it will create an ultimate combo that is long-lasting for a whole day. So, last but not least, I would like to thank LUX for a chance of spending a very nice evening with the LUX Magical Spell and entertaining perfume workshop. I am so happy! goody bagnya lucu banget, bisa buat tempat makeup juga. Yihiii kamu yg mn ya pas di event jeng?